Live the Fraternity for Life by becoming an active member of an Alumni Association. Chapter-based associations are a great opportunity to maintain connections with your home chapter’s alumni. Stay informed about fraters’ celebrations and life events and share your own personal and professional milestones. Learn about – or even help plan – events on campus such as homecomings, tailgates, RCBs, anniversaries/reunions and Fraternity for Life rituals. In addition, you may also be able to join (or start) an area-based alumni association where you live. These associations serve alumni living nearby; events can include social and networking opportunities, sporting and cultural events that are happening in the city, and Founders’ Day celebrations in January. No matter which or how many associations you join, TKE Alumni Associations are a great way for you to stay engaged and live the Fraternity for Life. Your alumni community provides a wealth of opportunities for personal connections, professional networking and continuing your TKE experience for years to come. 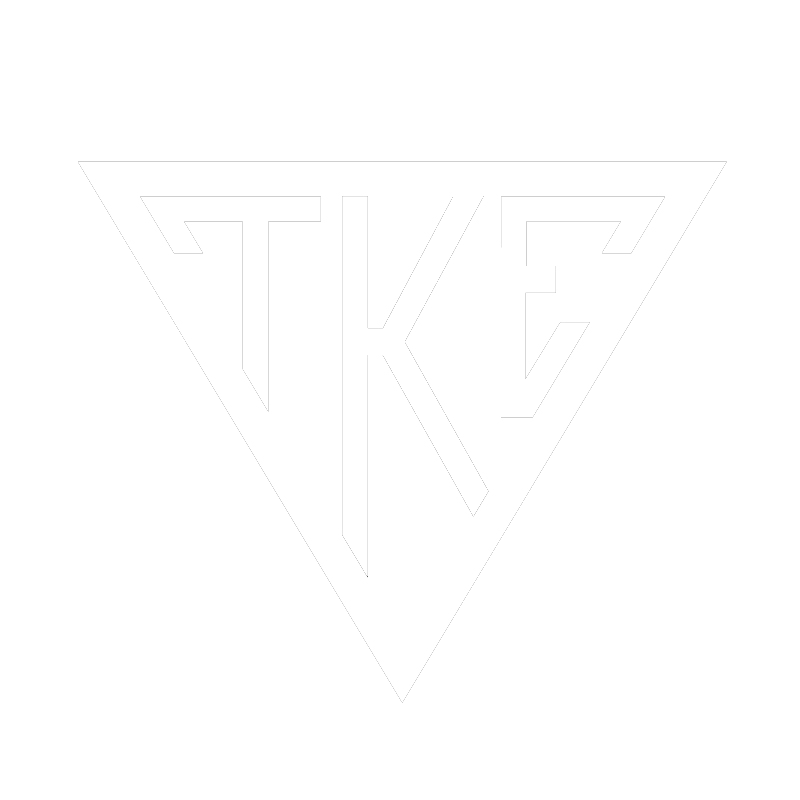 Tau Kappa Epsilon is so much more than your collegiate experience. Get re-engaged again with TKE. Take advantage of the opportunities to network with fellow alumni or come back to campus during homecomings or a Red Carnation Ball. 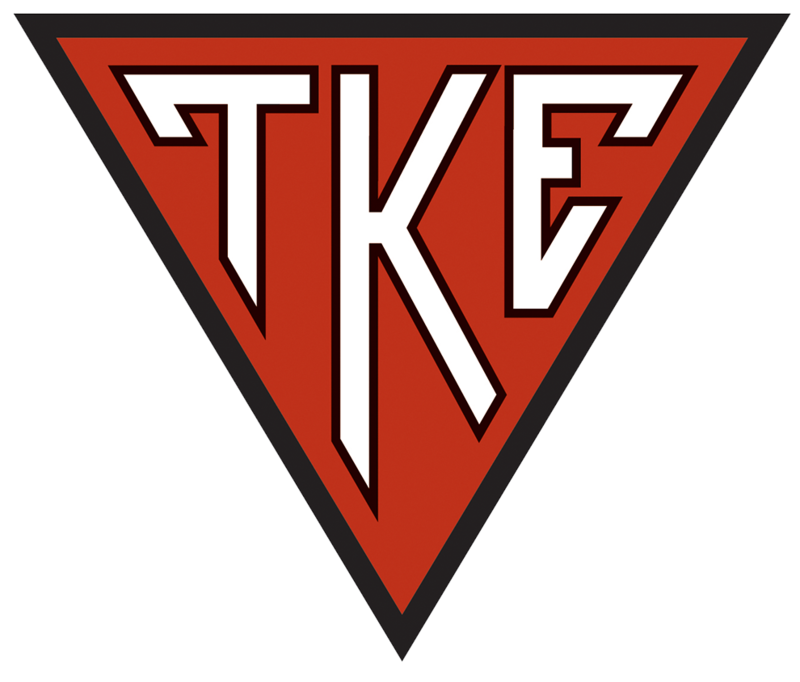 The Nu-Lambda Alumni Association of Tau Kappa Epsilon at University of Southern Indiana was installed as an alumni association on September 1, 1980.